Imperial Wax is the longest serving and last line up of legendary Manchester band The Fall. The sad passing of Mark E. Smith last year sparked the remaining members of The Fall group into action via a fresh format. 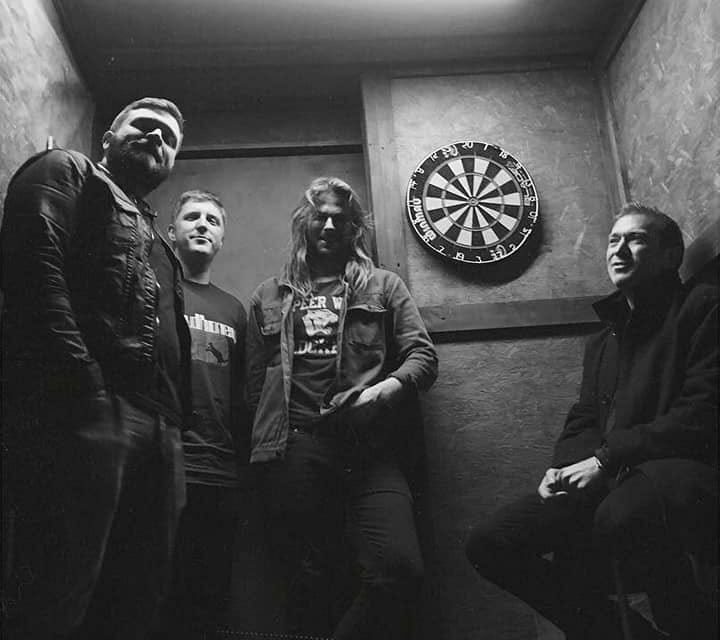 The 11 year veterans Keiron Melling, Dave Spurr and Pete Greenway have teamed up with frontman Sam Curran and have already recorded forthcoming album ‘Gastwerk Saboteurs’ scheduled for release in May 2019.